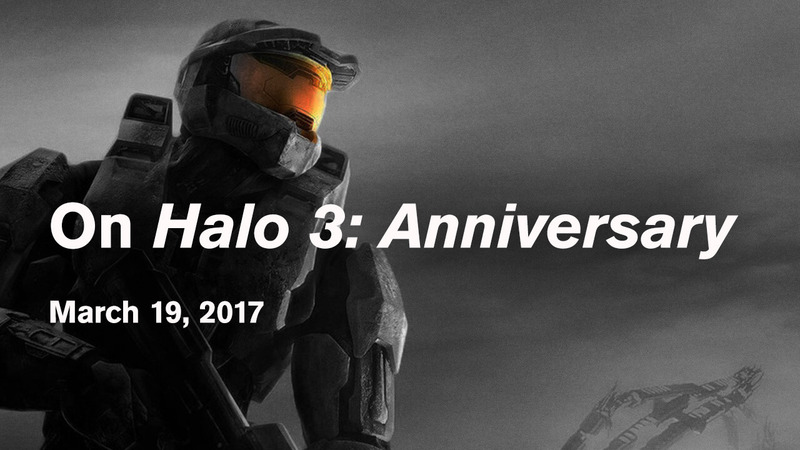 Almost every Halo 5 event that goes by is more intriguing, exciting and nail-biting than the last. 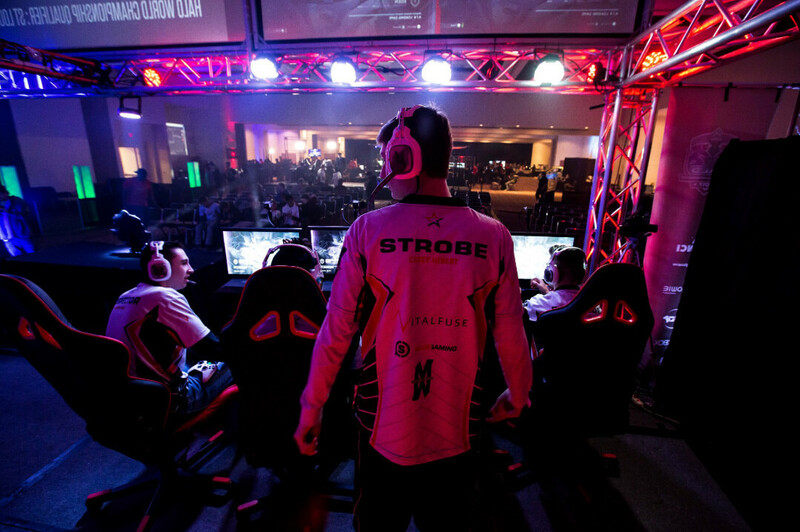 The HWC 2017 Qualifier in St Louis hosted by UGC was no different; top players reorganised into new rosters somehow more evenly matched than ever, with many teams taking advantage of dynamite young talent to complement veteran experience. 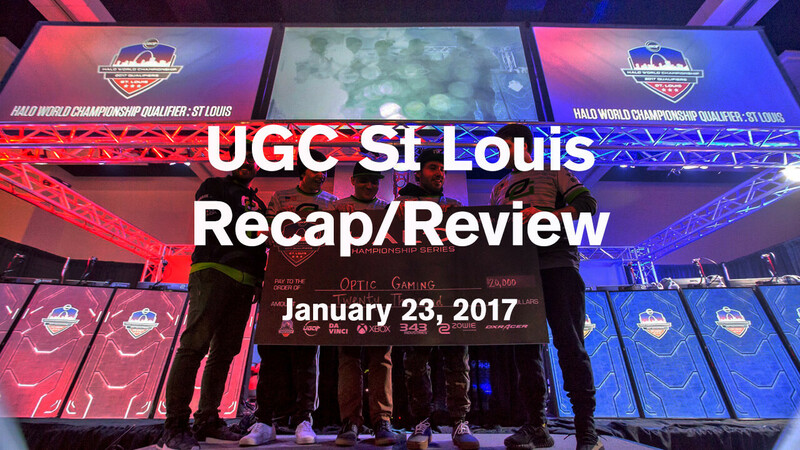 Perhaps the biggest breakout star of UGC St Louis was Jonathan “Renegade” Willette, whose multiple top Open Circuit placings (and recent stint as a substitute for Str8 Rippin under former name “LOL”) earned him his spot replacing Eco on Pro League Fall Season’s Str8 Rippin roster, alongside Ace, APG and Heinz. Despite countless spectacular performances (including one of the best Plaza Slayers in recent memory against young guns Inconceivable), Str8 were eventually taken down by Liquid in one of countless Game 5 tiebreakers, finishing the tournament in 4th place. 15-year-old newcomer Anthony “Shotzzy” Cuevas-Castro, one quarter of a frighteningly skillful Inconceivable line up alongside bubu dubu, Shooter and Falcated, burst onto the pro scene following a recent lowering of the minimum competition age in North America to 13. Inconceivable fought their way through the open bracket to a top 6 finish ahead of former teammate Cratos’ Pnda Gaming (who placed top 12) – despite losing their Pro League seeding to Pnda in controversial fashion earlier this month. A brand new Team Allegiance roster of former-Team Liquid members Spartan and Commonly, Danoxide (from Fall Season’s Luminosity lineup) and a returning Suspector (who finished 2nd at HWC 2016 with Team Allegiance before runs on both Evil Geniuses and Enigma6) came into St Louis without a pro seeding, as Penguin, Rayne and Symbolic opted to remain with Team Liquid moving into 2017. This meant they too had to fight through the open bracket, defeating Earthroot Gaming and SetToDestroyX in quick 3-0 series after an initial loss to Str8 Rippin, but ultimately losing out to a commanding 3-1 performance from Inconceivable. 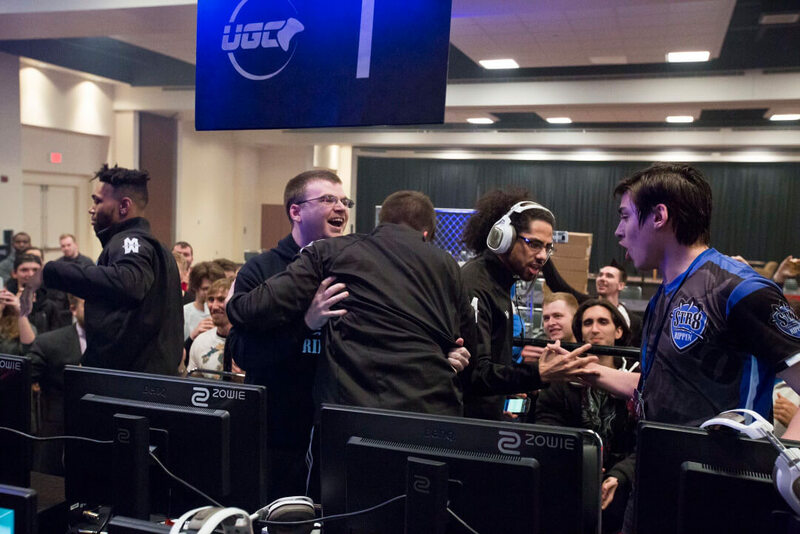 Luminosity and Evil Geniuses, who finished 5th and 6th respectively in Pro League Fall Season (neither qualifying for finals nor relegation), both enjoyed middling success; Evil Geniuses’ Lunchbox and Roy, with new pickups Contra and PreDevoNator, dropped to the losers bracket after a Round 1 defeat to Inconceivable before ultimately being knocked out by Team Liquid – finishing top 6. Luminosity, who added Ninja (from Evil Geniuses) and FFA star Trippey to remaining duo eL ToWn and Victory X, were sent home one round previous by Evil Geniuses themselves – finishing top 8. Both teams played some extremely close and enjoyable games and neither can be counted out moving into further LAN events. 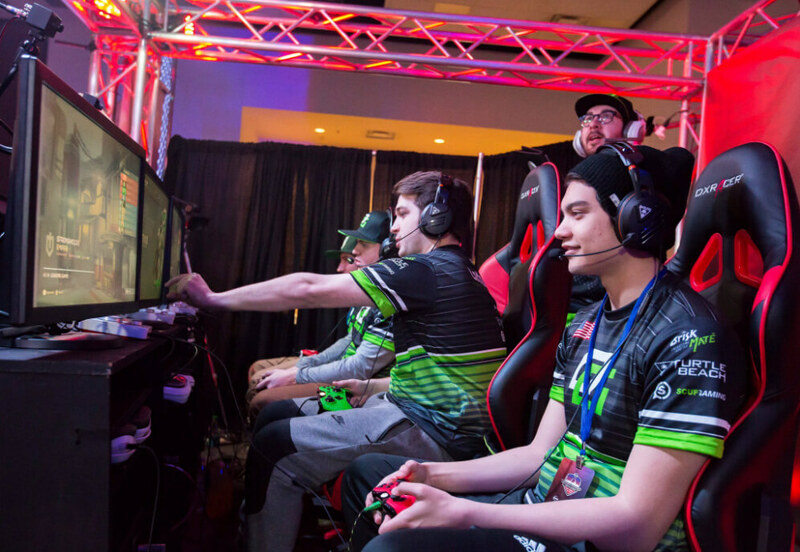 An unchanged and dominant Optic Gaming made their way straight to grand finals after a clean sweep of the winners’ bracket, with victories over Primal, SetToDestroyX, Team Liquid and also-unchanged-Fall Season champions and main rivals Team EnvyUs (even after EnvyUs clutched an unbelievable 100-99 Rig Strongholds). Long-time Team Liquid duo of Rayne and Penguin picked up Eco (formerly of Str8 Rippin) and a returning Stellur, therefore keeping their pro seeding. This roster defeated Optic Gaming in online scrims just before the event, clearly giving them a huge confidence boost going into St Louis. Team Liquid defied expectations, taking 3-1 wins over Evil Geniuses and Str8 Rippin and a tight 3-2 series against Team EnvyUs to make it out of the losers’ bracket and into the grand finals. Optic Gaming finally put an end to their blazing run, winning a Game 7 Coliseum Slayer 50-46 to take a truly memorable final series and become UGC St Louis champions, netting the $20,000 first prize and arguably reclaiming their crown from Team EnvyUs as the best Halo 5 team on LAN. 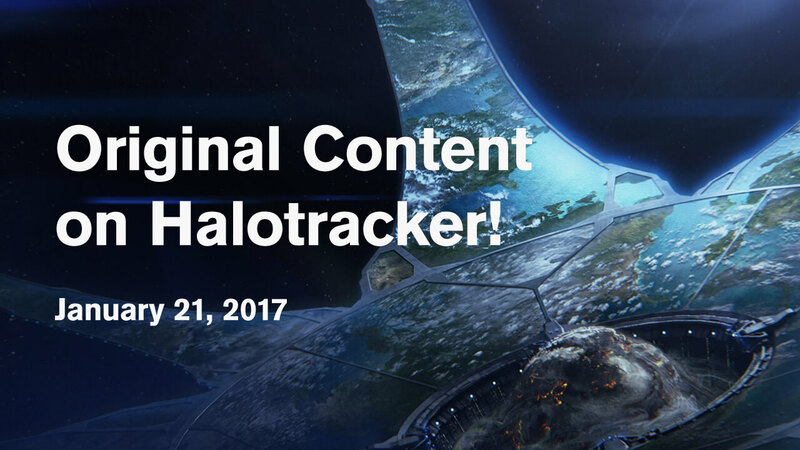 I’d personally like to give a huge shout out to Tashi and the entire HCS production crew, whose tireless work on these events is appreciated by us all to no end; to Elamite, Onset, Axeltoss, TSquared, Gho57ayame, Walshy and Strongside (in no particular order!) for fantastic, inimitable casting all weekend; and also to David Doran, whose beautiful photography is featured throughout this article.